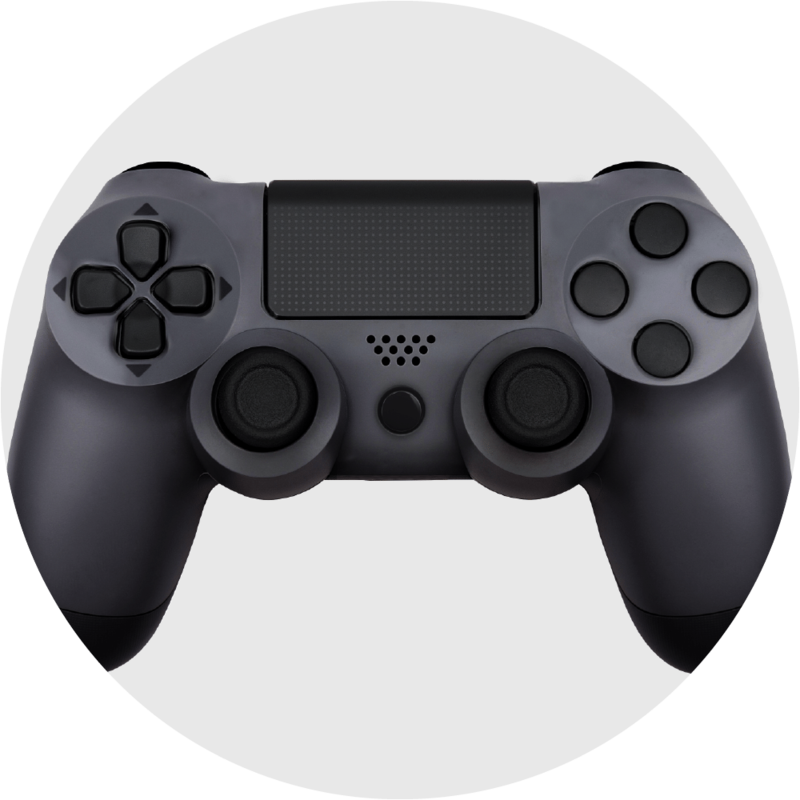 More intuitive gaming and AR/VR devices. 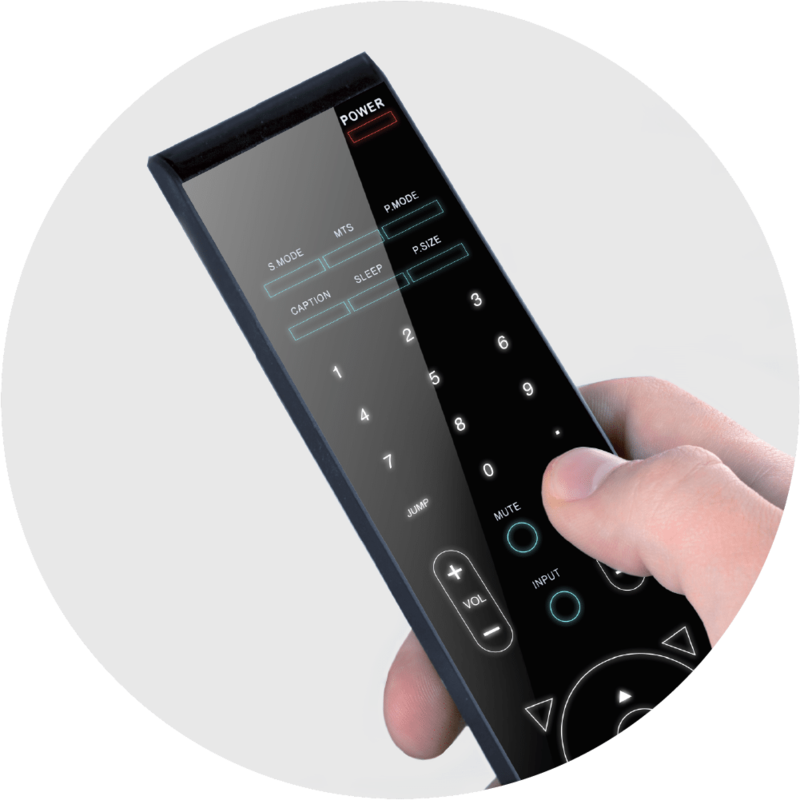 Our force-sensors turn normal buttons into multi-level actuation for intuitive acceleration. 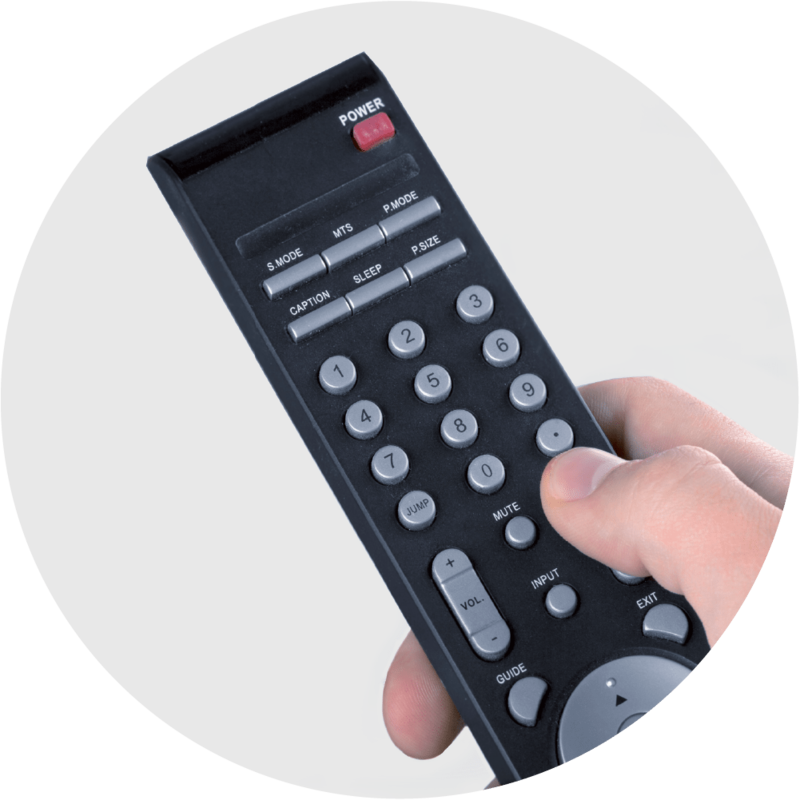 They Interface to any material and produce a waterproof, dust-proof solid-state button solution. Making track pads thinner and more responsive. 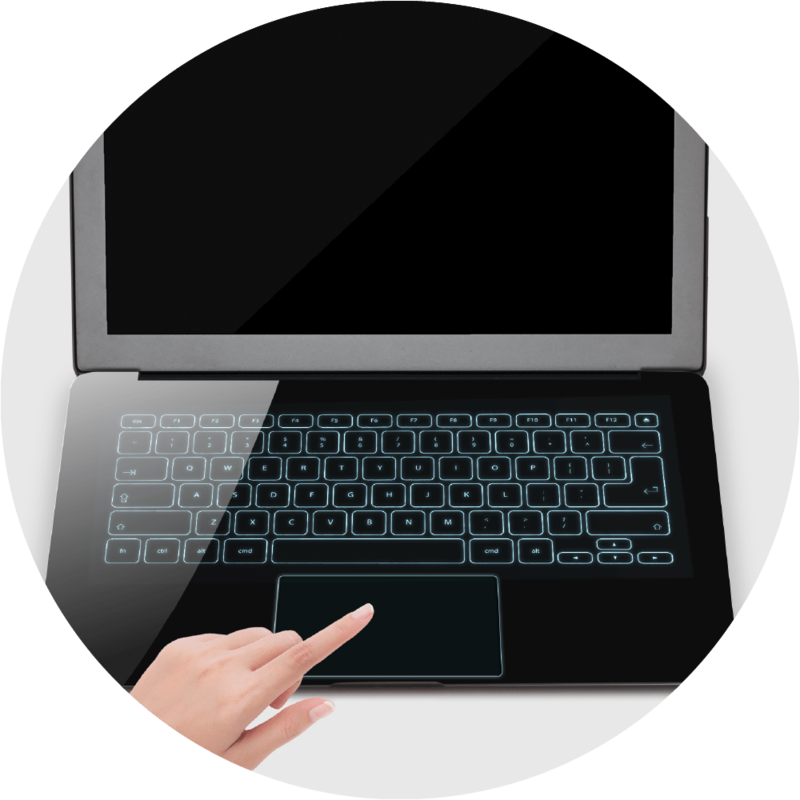 Our force-sensing solution increases sensitivity and responsiveness compared to the capacitive touch alternative and can be placed behind any material. 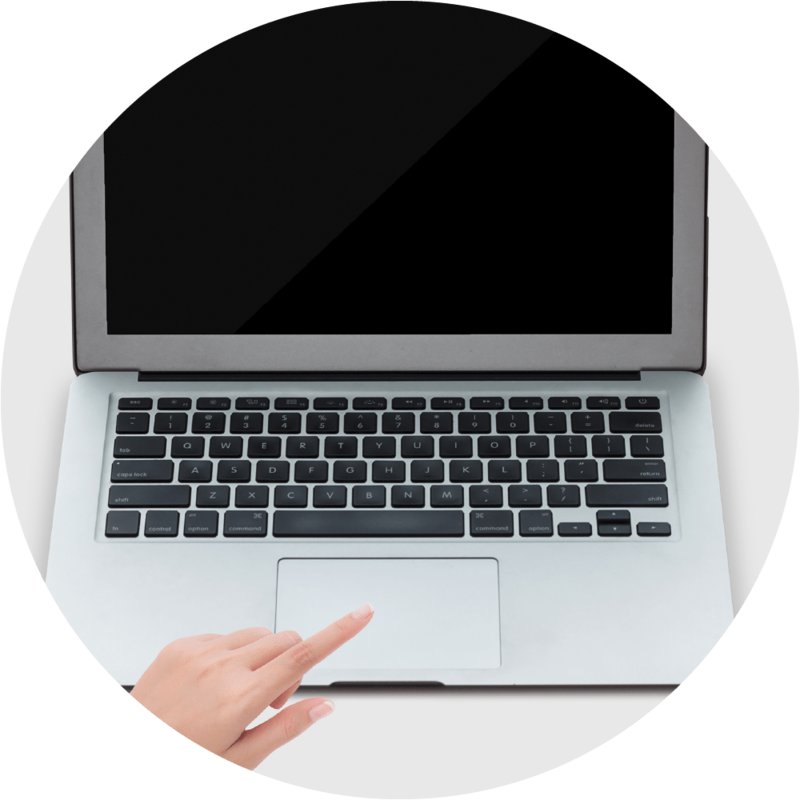 In addition, we make track pads thinner so you can increase battery capacity. 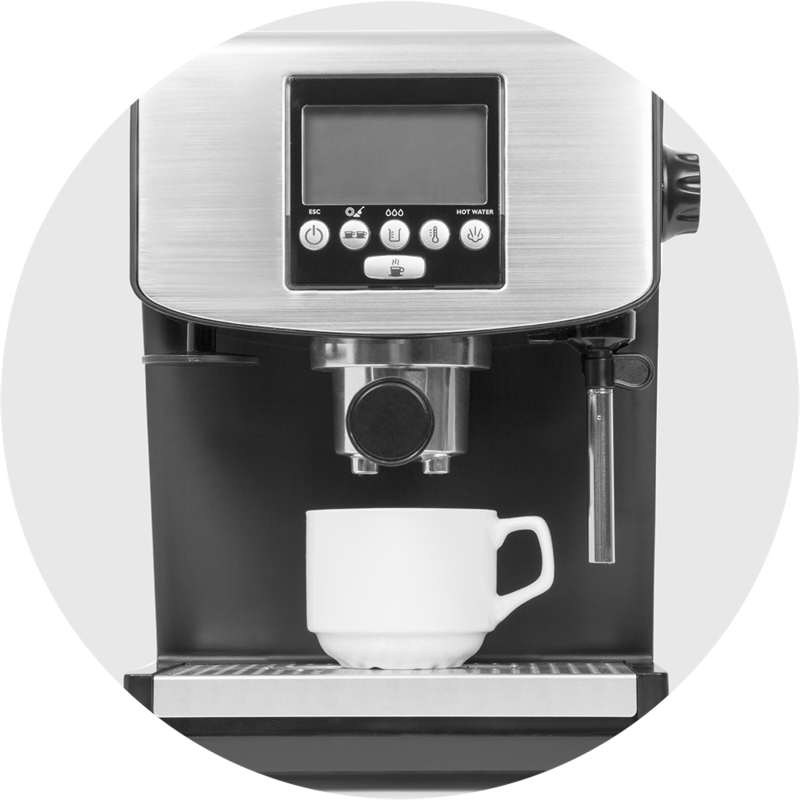 Our force-sensing solution eliminates mechanical buttons with a >10x more reliable solid-state MEMS alternative that’s waterproof and dust-proof. 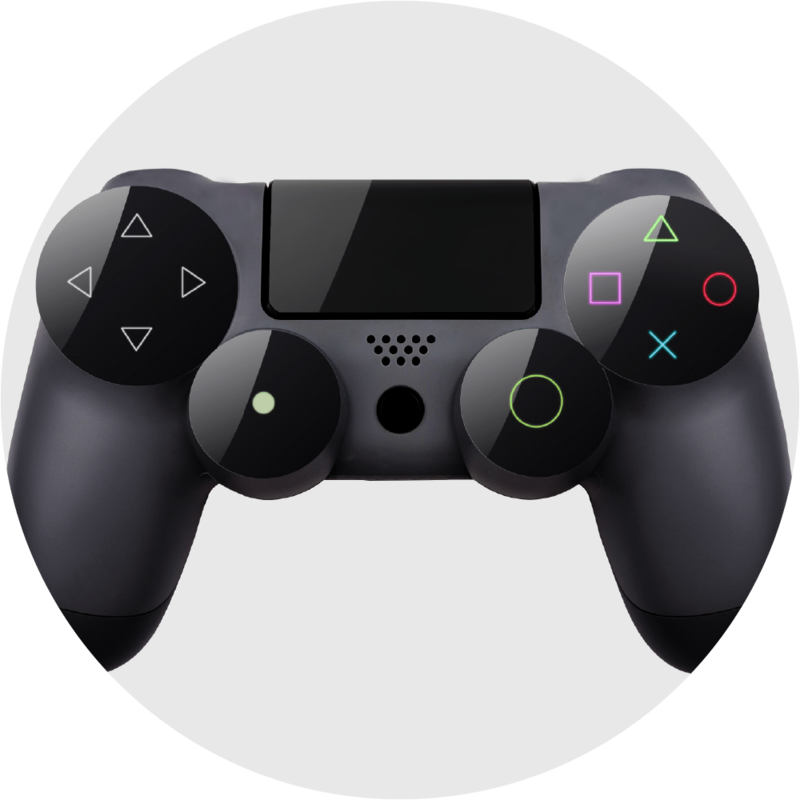 Adding the sleek factor in smart controllers. We eliminate mechanical buttons and sliders to produce a clean, solid-state design. 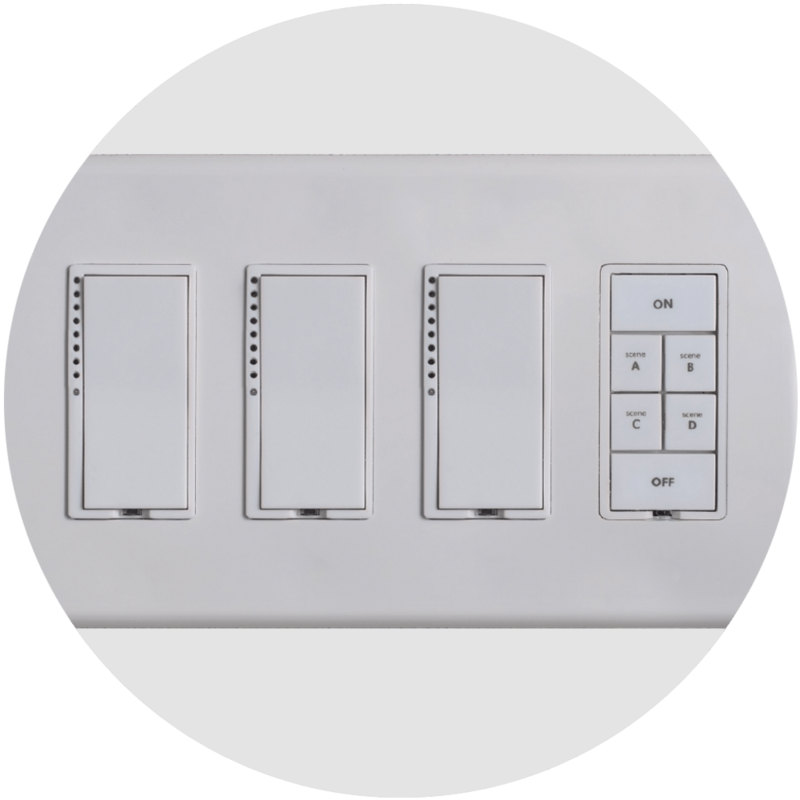 Our force-sensor solution interfaces to any material; glass, plastic, or metal and produces a waterproof, environmental-proof switch design for indoor and outdoor applications. 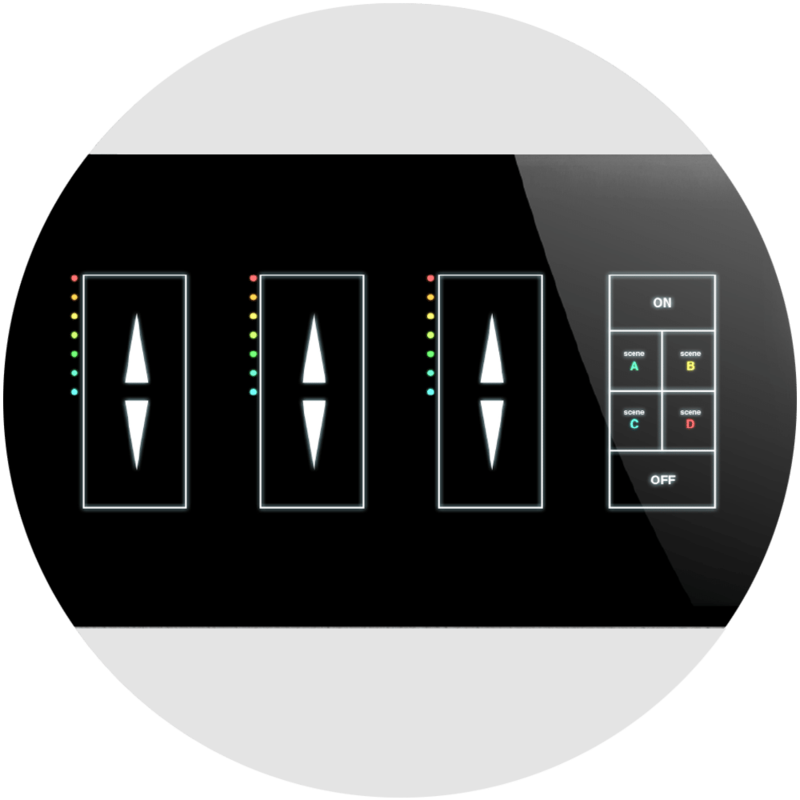 Eliminate mechanical buttons with our solid-state force-sensing solution and reduce field service repair calls.